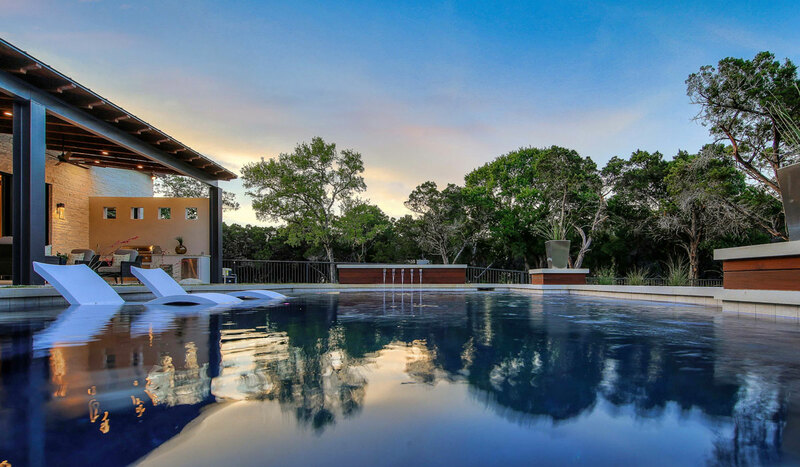 Home | Todd Glowka Builder, Inc.
We build dreams, one home at a time. 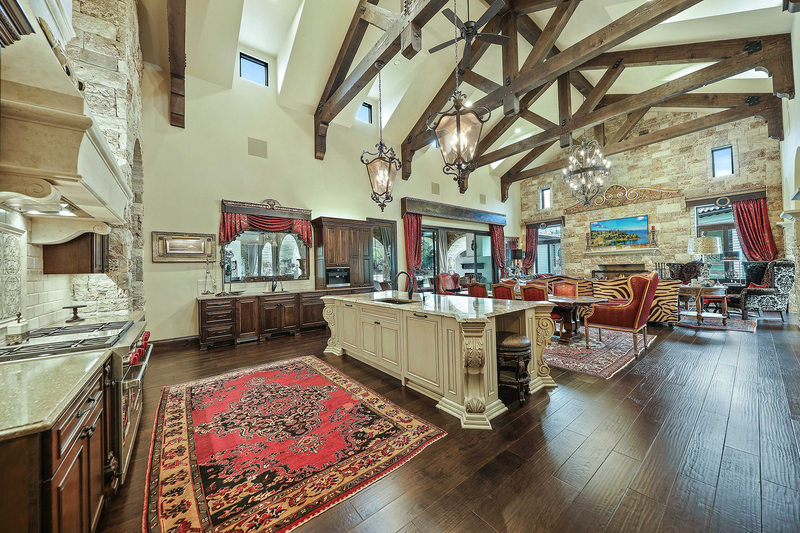 Todd Glowka Builder is an award-winning luxury custom home builder, specializing in estate lots, private ranches, golf course communities and exclusive subdivisions. Whether you’ve already designed your dream home or have no idea where to start, we can help. 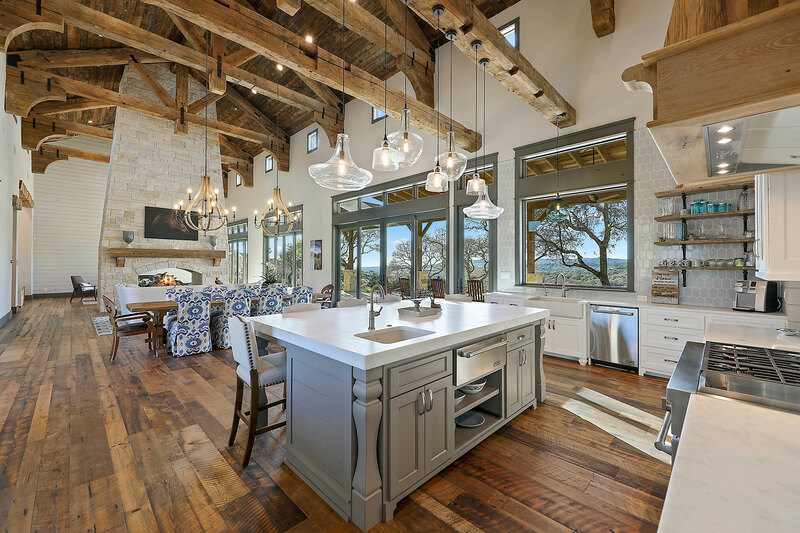 We’re Todd Glowka Builder, Inc., a custom home builder specializing in building custom homes in northern San Antonio, Boerne and the surrounding Texas Hill Country. 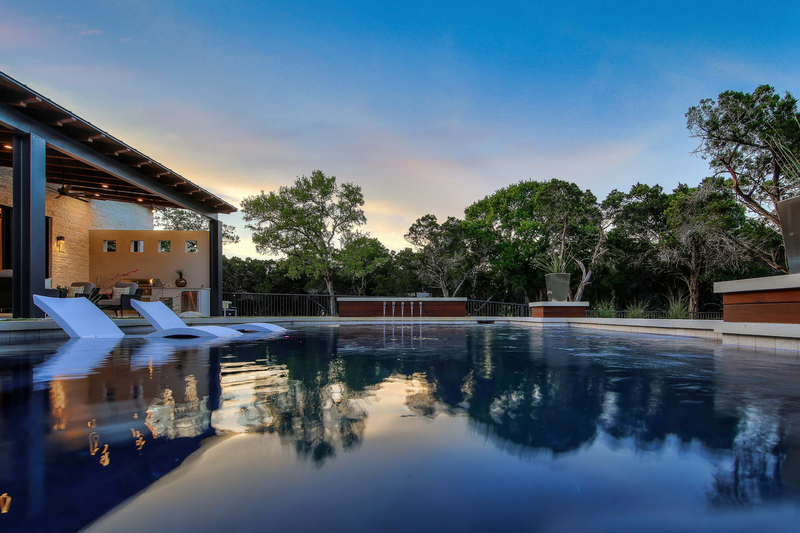 We specialize in estate lots, private ranches and golf course communities. Our personal approach to homebuilding underscores constant communication and teamwork between client and builder, from concept to completion. Our team of professional architects, structural engineers, designers, interior decorators, title companies and mortgage companies ensure your experience is a pleasant process. Our experience, reputation and attention to detail assure that your building expectations will be surpassed. We limit the number of homes we build, allowing us to maintain quality in each and every home we construct. 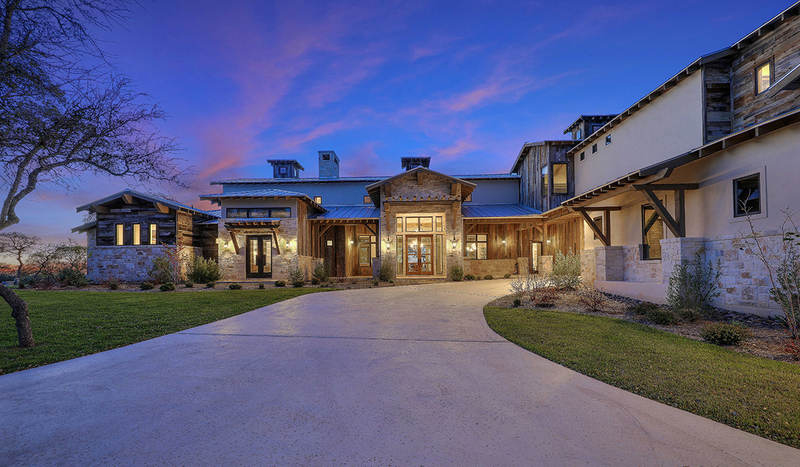 At Todd Glowka Builder, Inc., our mission is to build homes of exceptional value. Our goal is not to be the biggest, just the very best at what we do. This is our passion, our pleasure and our promise to you.